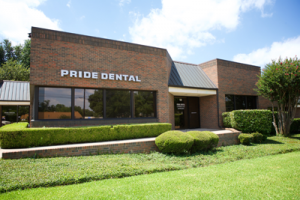 Located just north of the University of Texas Arlington, Pride Dental provides minimally invasive, holistic dental care for the whole family. Our office is fluoride-free, mercury-free, and mercury-safe. We follow IAOMT standards for the safe removal of mercury amalgam fillings. For dental restorations, we rely on biocompatibility testing to make sure we use only the most appropriate materials for each patient’s needs. The composites we use are fluoride-free and release no BPA or related compounds. As a biological dental practice, we make every effort to minimize toxic chemical exposures. When x-rays are needed, we use only digital imaging. Amalgam separators are used to keep mercury from entering the water supply. Ozonated water is processed throughout the day and is used in all dental procedures. 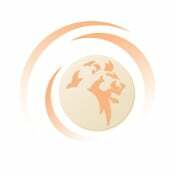 If you have questions about our practice or specific procedures, please don’t hesitate to contact us.